What a week it was. Things could not have gone much better at SuperUnknown, except for maybe some better luck at the casinos in South Lake. We had amazing features built for us all week long, a great crew of filmers to press the red record button, and most of all, a killer group of skiers. I heard multiple times that this week was the best week in someone’s life, and from more than just the winner. We wrapped up the week with some more fun features, some jumps, a canon and sharkfin combo, and the final feature, a quarterpipe to tree jib made famous by none other than the GOAT, Candide. 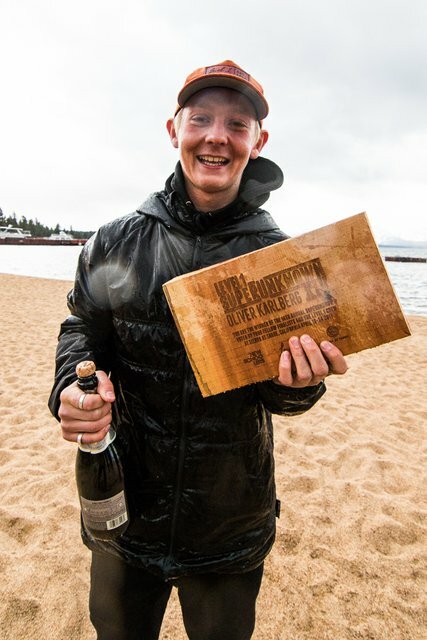 While everyone had a wonderful week, only one skier could walk away with the title of SuperUnknown winner. After an epic session on the tree jib, we headed back down to South Lake for dinner and voting. Everyone stood and sat huddled around Berman’s computer in the pizza restaurant to watch each of the finalist entries. Beers remained on the table, eyes and minds too focused on watching their new friends throwing down in the videos that brought them together for this contest. The vibes remained high through the viewing, with props being shared communally. Things changed quickly when the voting ballots came out, however. The mood wasn’t tense persay, but it was certainly focussed, and almost sad. After a week of stress free skiing, and see all kinds of mind bending tricks from everyone, it came down to writing just three names on the ballot. It’s almost unfair. But SuperUnknown is a contest afterall. Each skier and member of the crew (except Berman, he never votes) got to pick their top three skiers from the week, each position receiving a decreasing number of points. The skier with the most point would be crowned Superunknown XIV champion. Often times the SuperUnknown winner is all but crowned before the votes are even cast. This year, however, the contest seemed like it was nearly even until the very end. Out of these 10 finalists, anyone could step in to film a banger segment with Level 1. Despite this perceived equity, the votes came out nearly unanimous to award the title of Superunknown XIV winner to Oliver Karlberg. Almost everyone had Oliver in their top three places, with many writing him in for the number one slot. Oliver started and ended the week with a bang, bringing his unique style and creativity throughout. 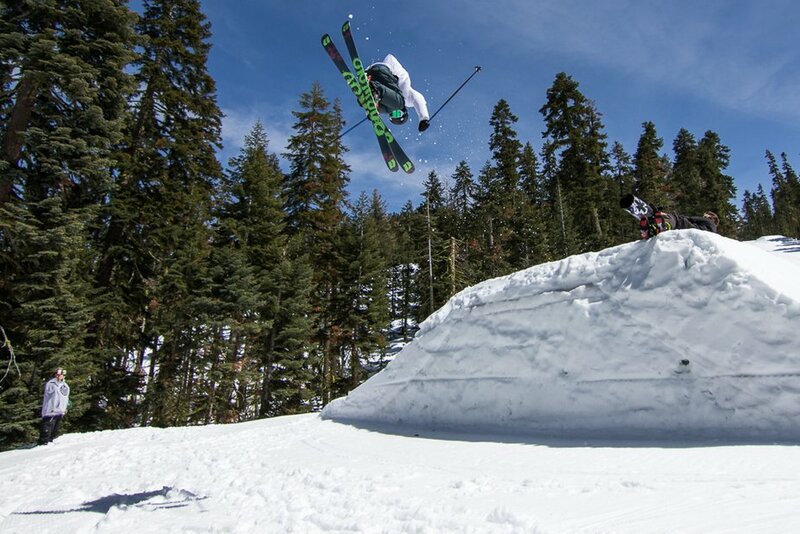 On day one he was boosting bigger than anyone, literally falling out of the sky from our windlip booter. 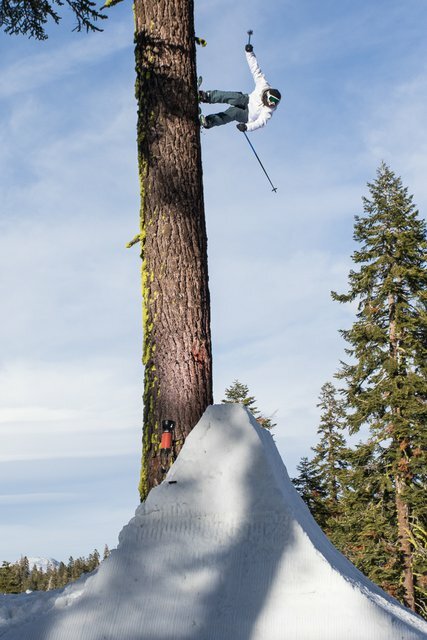 And on the final day on snow, he stepped up to set the high mark on the tree jib. Oliver is a small dude, but his ability to go big is certainly something that impressed everyone. Additionally, his clean style really helped to set him apart, always capping his blunts and making his tricks look effortless. I think it was the combination of these big moments, big style, and humility that brought Oliver the victory. We are all excited to see what comes from this young Swedish skier in the future.